You may have heard a lot about NLP already or did your own reading on it, and it does truly have great results. NLP stands for Neuro Linguistic Programming. It involves a series of exercises and strategies with which to look at and deal with life circumstances. The main idea is to identify one’s goals and move towards these goals with an effective and direct approach. Many exercises are utilized during this process, which have significant influence in moving towards goals. 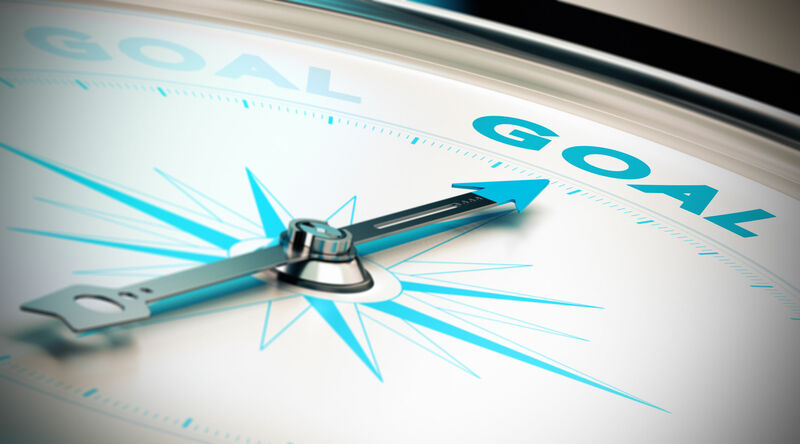 Efforts to attain one’s goals are often thwarted by the way in which we THINK about the goals; for instance, something as simple as putting your attention on what you DO want rather than what you DON’T want, is one key component of ideal goal-directed behavior. This is referred to as “motivation direction.” So, accordingly, putting your attention to what you DON’T want is an “away from orientation” and seems to be more effective for problem solving. In short, one main theme with NLP in terms of attaining goals is to identify goals to move TOWARD, and then identify potential barriers. One thing that I have noticed when using NLP with my clients is that efforts can be thwarted when people have not had an opportunity to look at and understand some of their deep-rooted feelings and emotions and/or to build some baseline self-awareness. NLP is not a mechanism by which we disown or repress emotion; from my perspective it is most useful when one is (at least somewhat) aware of their “stuff”, so to speak, and no longer wants their “stuff” to have control over them. This refers to using NLP for any issues that are more complicated than simply for identifying a goal, such as starting a business for instance, which is less complicated than using NLP to treat a chronic history of depression. Can NLP help individuals who are depressed? Absolutely. But, again, it tends to have more of a sustained benefit for people who have already spent a little bit of time trying to understand how their patterns, perceptions, history and thinking styles contribute to a depressed mood. I have seen people who have never seen a therapist who wanted to address their long term “anger management or anxiety issues” with NLP and all claimed that it worked great in the beginning, but started to lose its “edge” after a while. This makes sense and is easily dealt with when one goes through the first stage of identifying and becoming more self aware, BEFORE trying to confront unwanted feelings/behaviors with NLP exercises. When using NLP for my clients, I assess with them first what their goals are. Most want to use NLP as a method of coaching to reach a particular goal they are striving for and most often these goals are career related. If we find that some self awareness is indicated before getting into the NLP-specific strategies, we set up a timeline. For instance, we may allot 2-4 sessions working solely on understanding what is actually going on “beneath the surface,” so as to build some primary self-awareness, and then specify what the goals are for our NLP/coaching work together. In this way we consistently get the most out of our time together. Clients are given weekly tasks and sessions are structured and aimed at moving towards goals.